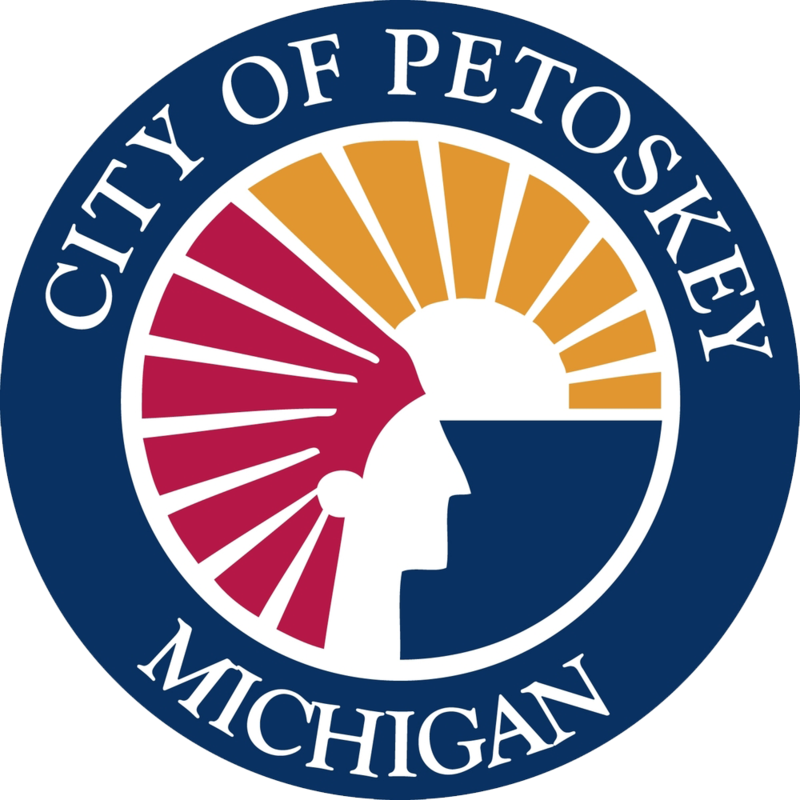 October is Chamber of Commerce in Michigan and a great time to join the Petoskey Regional Chamber of Commerce. 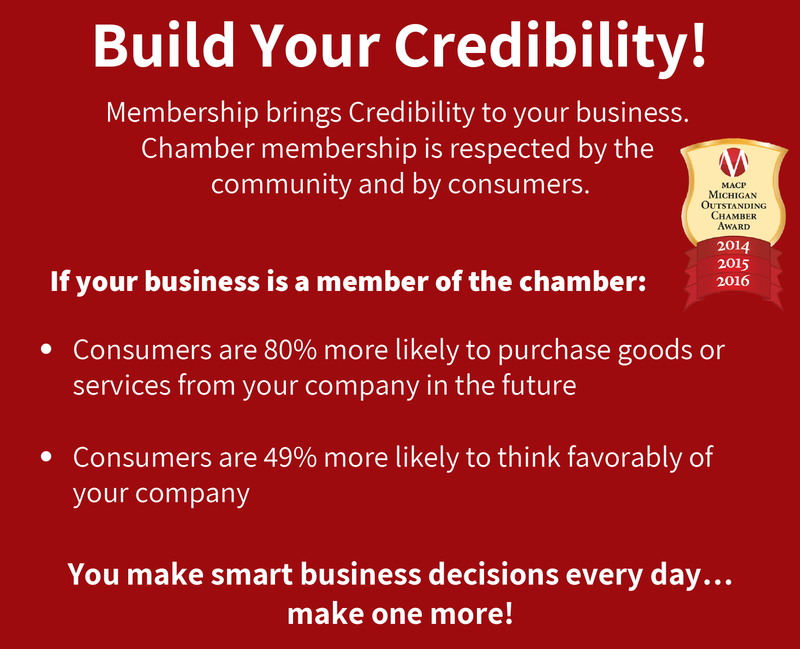 Being a member of a chamber is a cost effective way for a business to Build Your Connections, Build Your Credibility and Build Your Business and also support Building Thriving Communities. 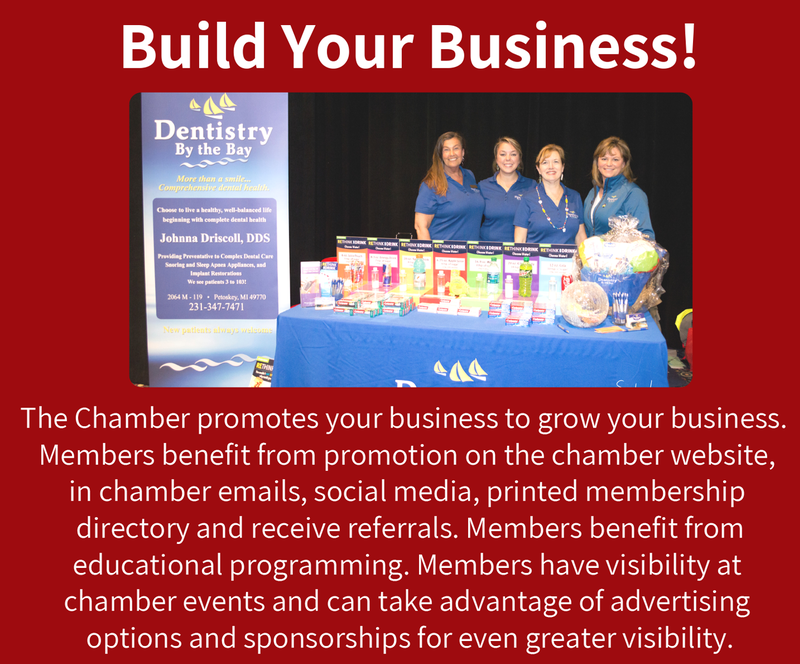 Join the nearly 800 members and let the Petoskey Chamber help you to grow your business. Join in October to be eligible for a chance to win an $2000 prize package. Membership is only $320 a year. Here are ten reasons to join. You can join online now here. You can download a membership application here. Want to learn more? You are invited to a free breakfast on October 23, 8-9:30am. Click here to learn more and to register. Want to learn more? 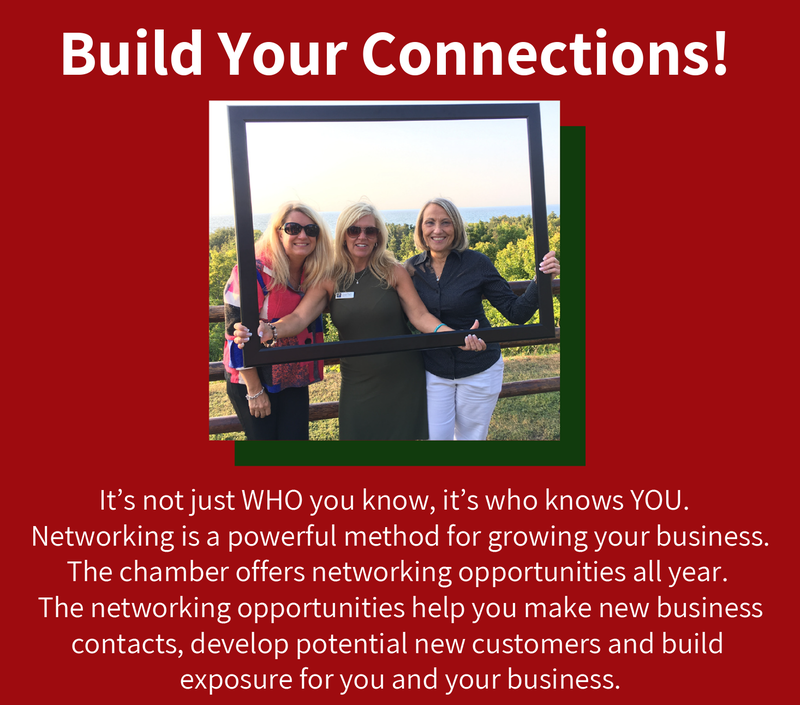 You can set up a call or meeting with a chamber staff member, email lisa@petoskeychamber.com.